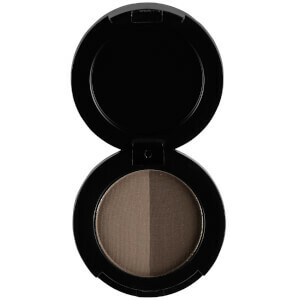 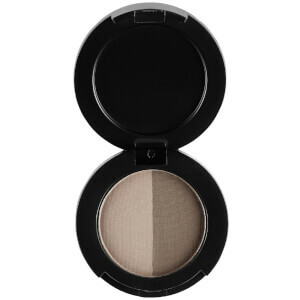 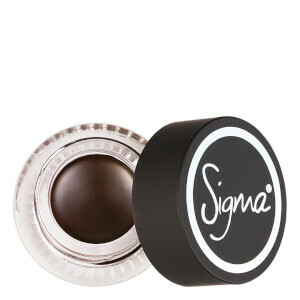 Buy Sigma's cosmetic range online at SkinStore. 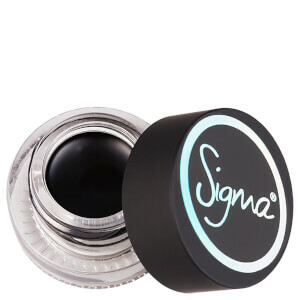 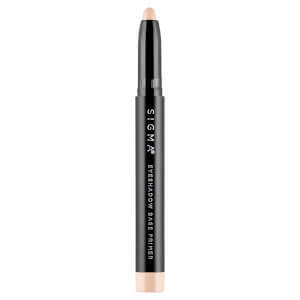 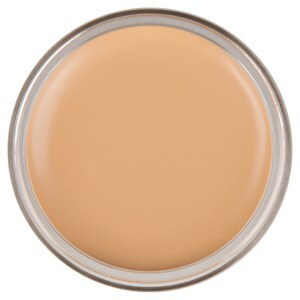 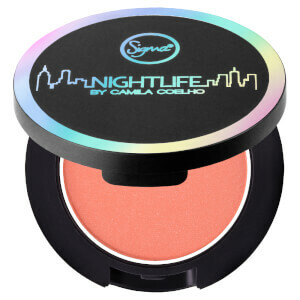 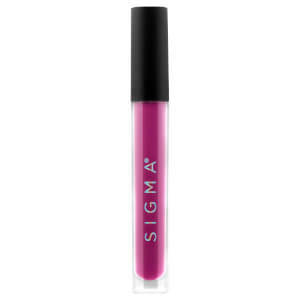 Sigma’s range of exclusive colors and unbeatable makeup formulas are raved about by professional makeup artists, gurus and everyday beauty enthusiasts. 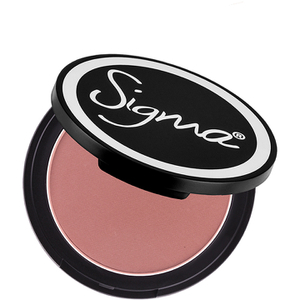 Sigma take pride in using the best ingredients with nourishing elements which are paraben and sulfate free. 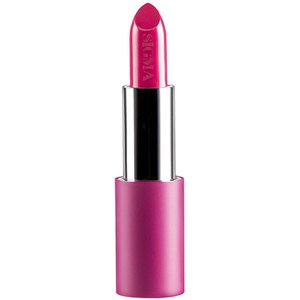 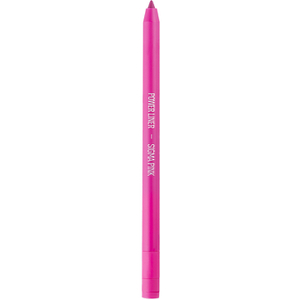 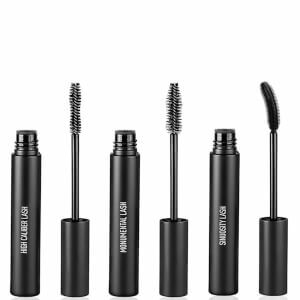 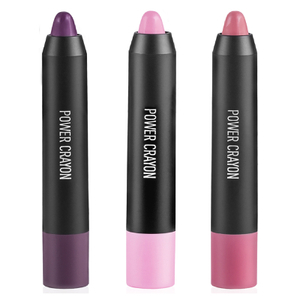 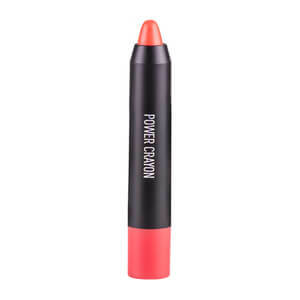 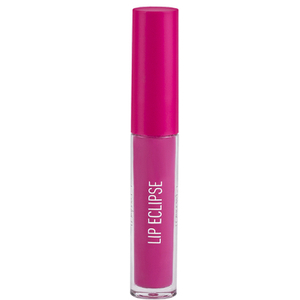 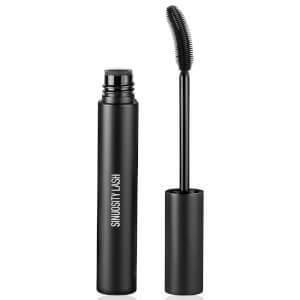 From strong, defining mascaras to bold lipsticks we have it covered at SkinStore.